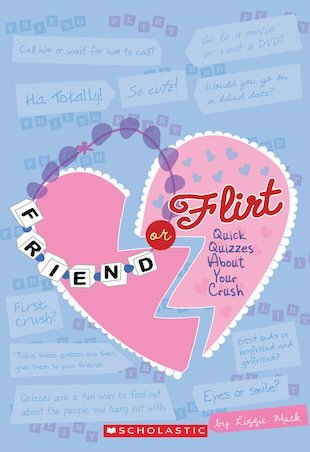 It’s time to talk flirting and friendship. 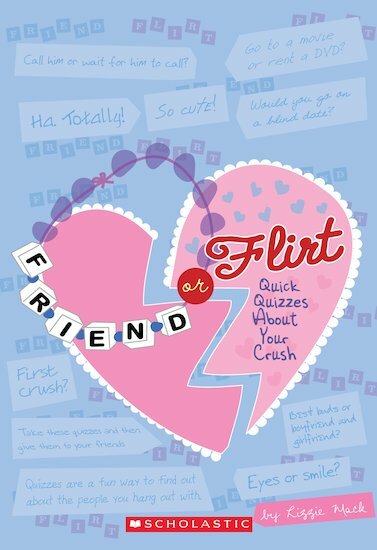 (And do cool quizzes with all your BFFs, of course.) Edward or Jacob? Eyes or smile? Fess up in fun quizzes to share with your bezzies! Share all those crushtastic secrets about the boys who make your heart beat faster. Brilliant entertainment for sleepovers, car trips and summer camps. From breathless first glances to true romance, find out who’s got the juiciest tales to tell!